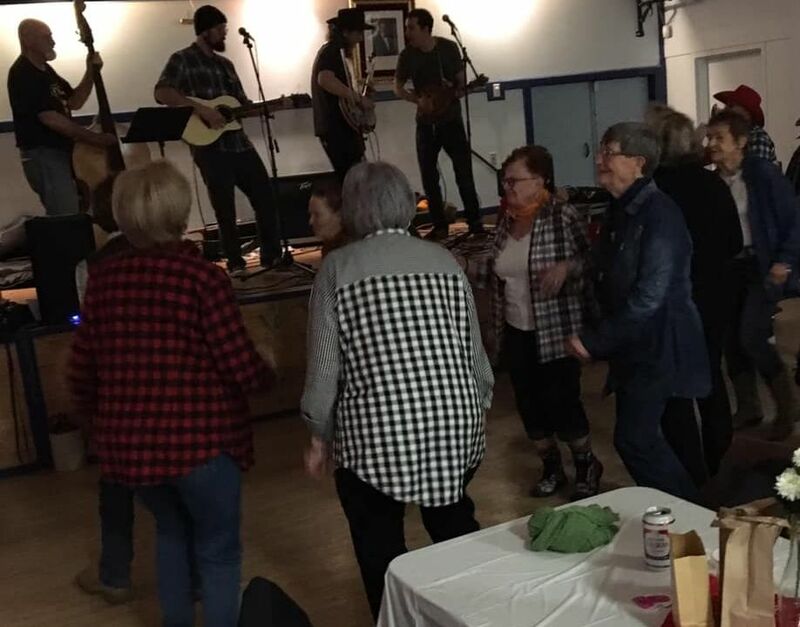 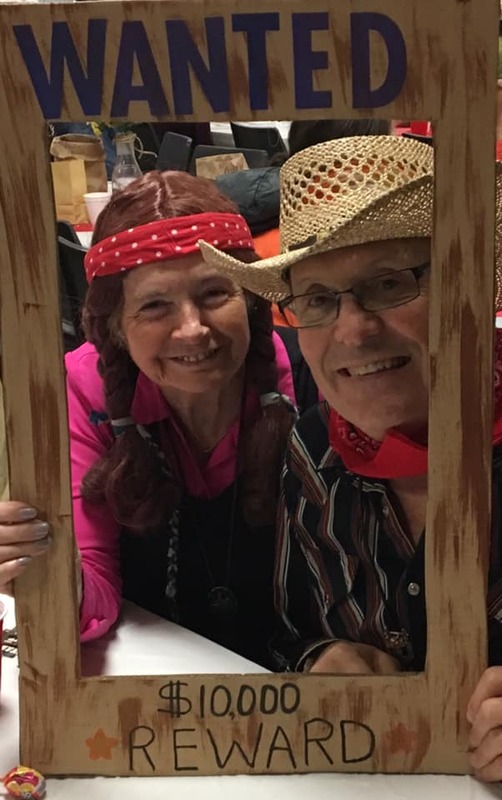 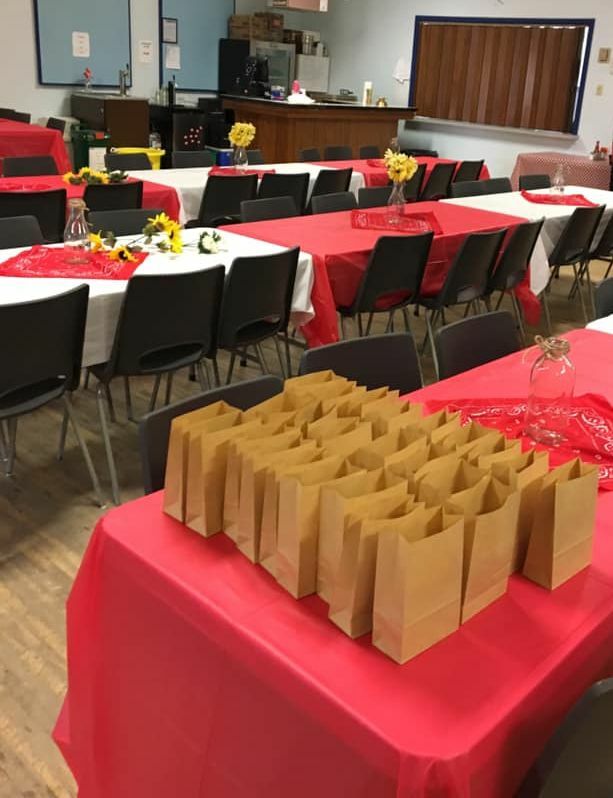 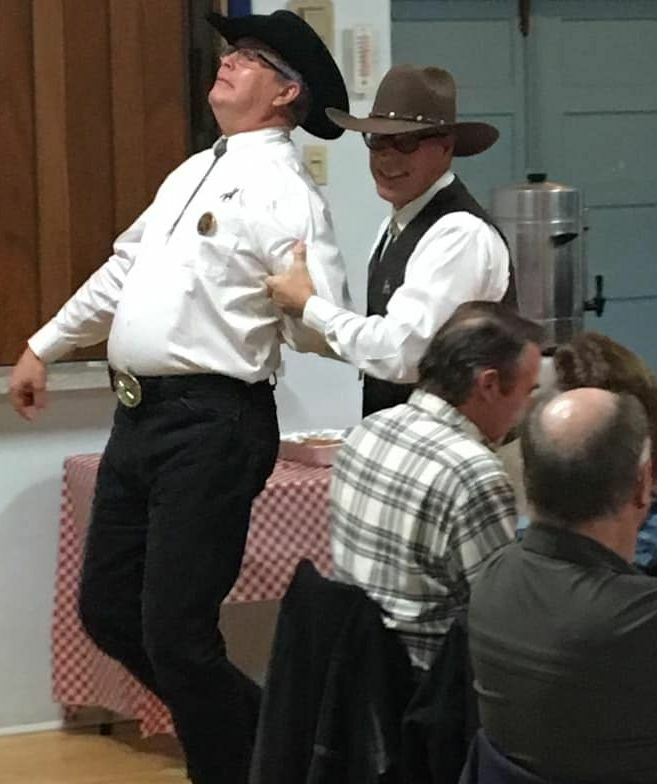 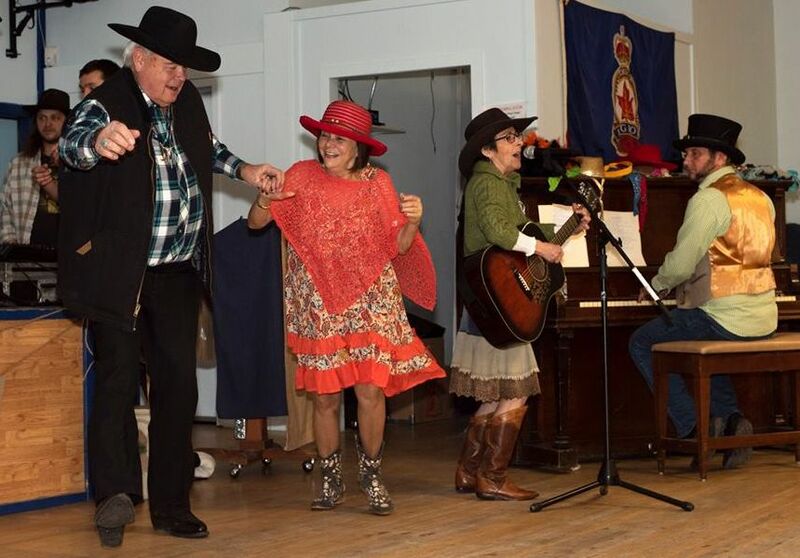 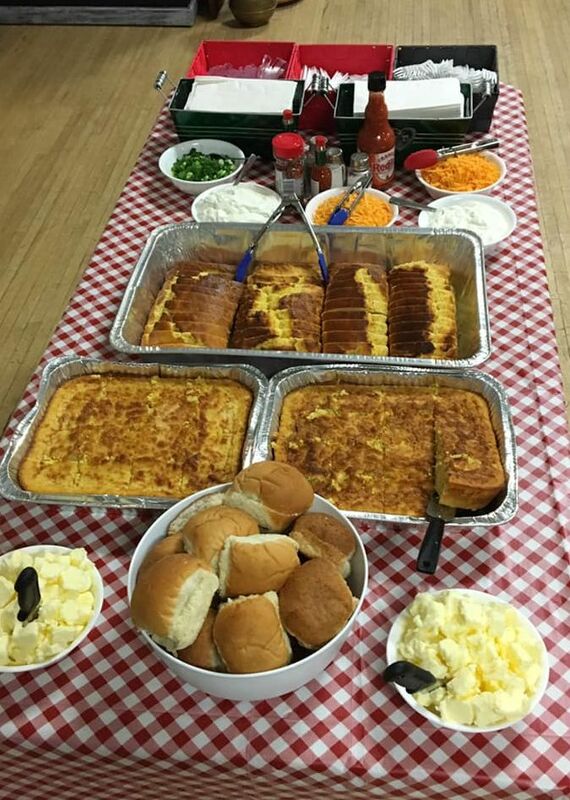 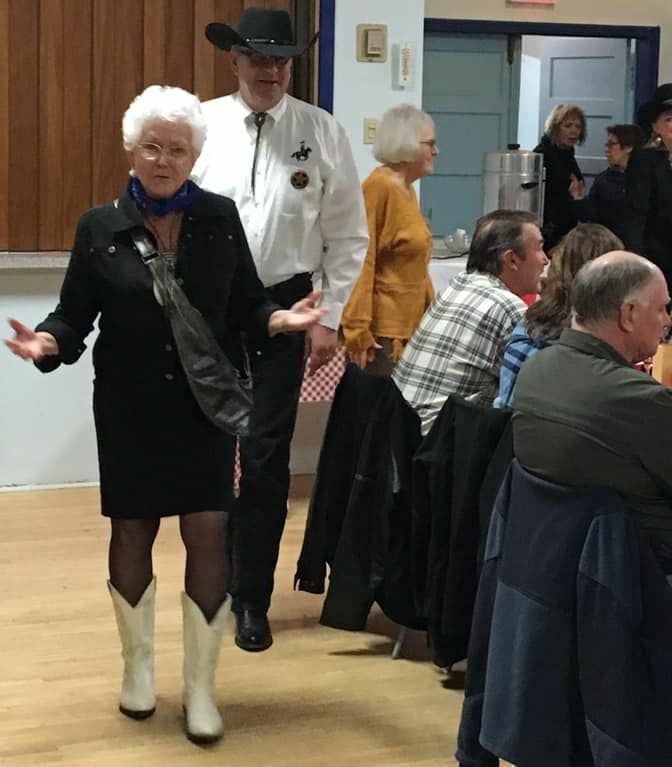 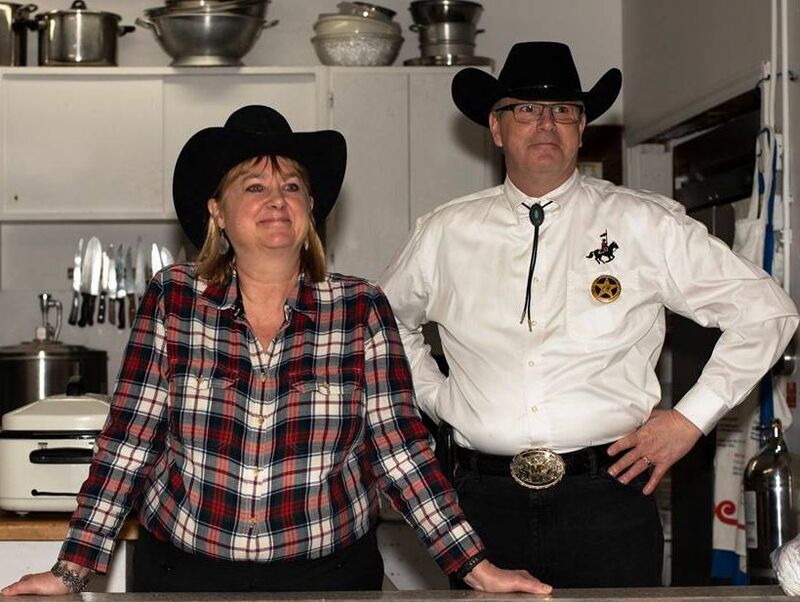 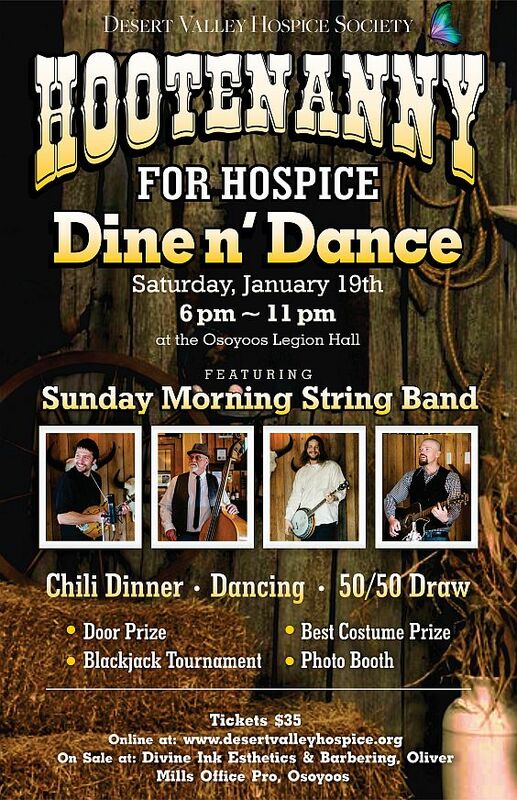 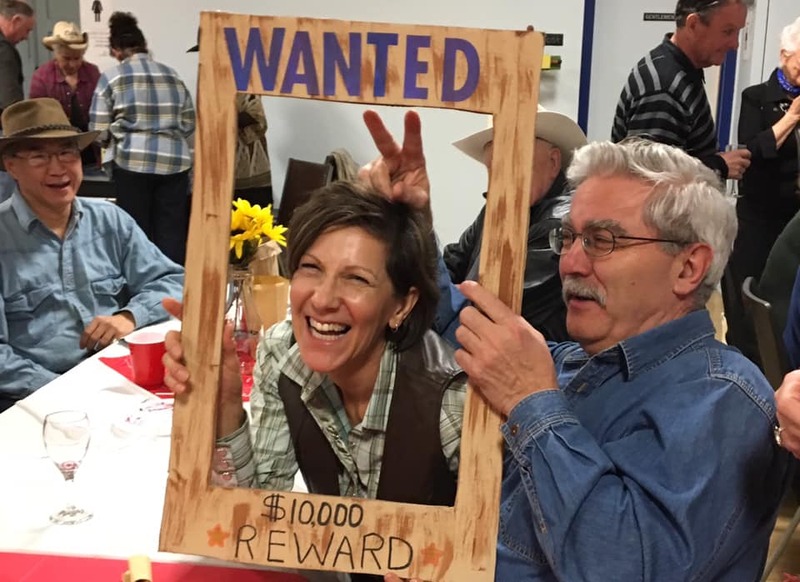 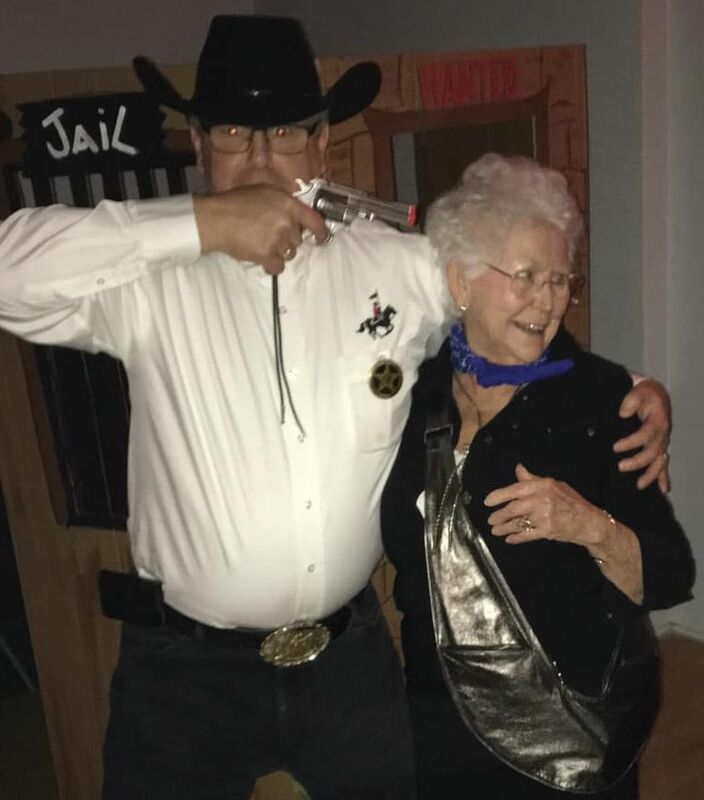 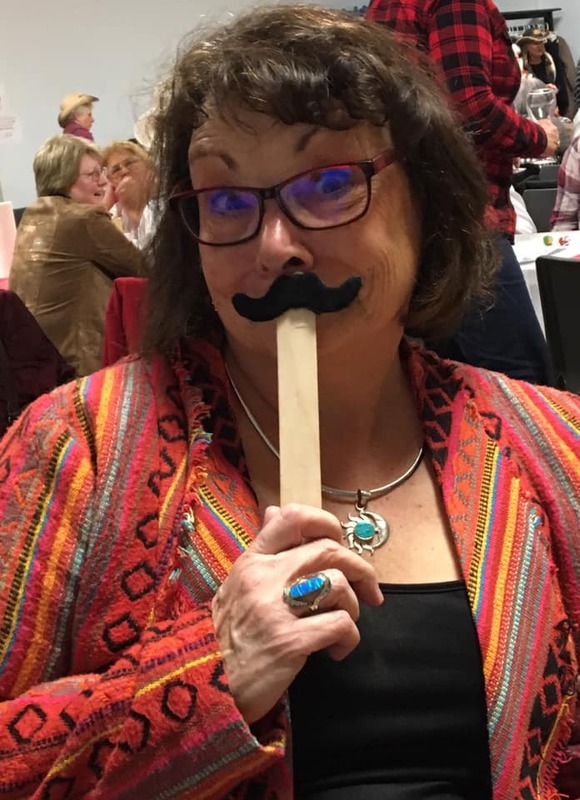 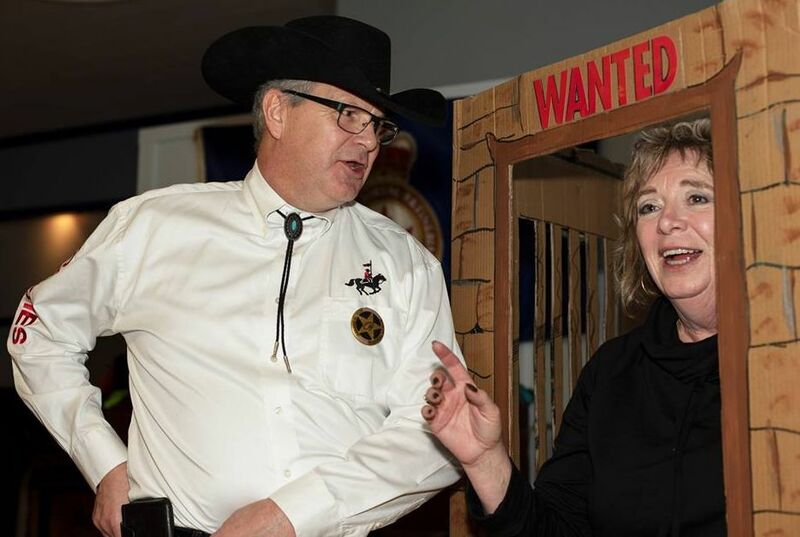 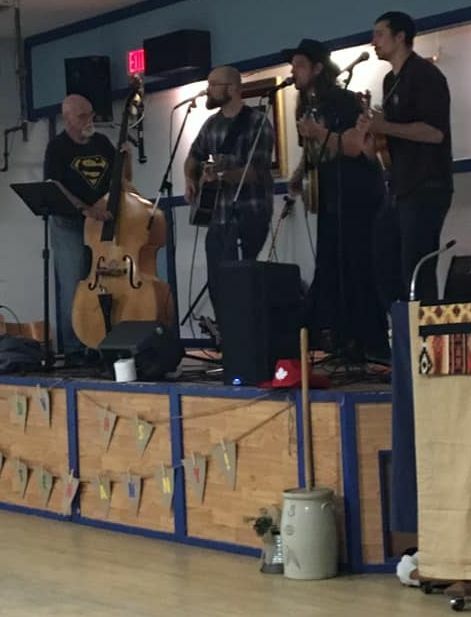 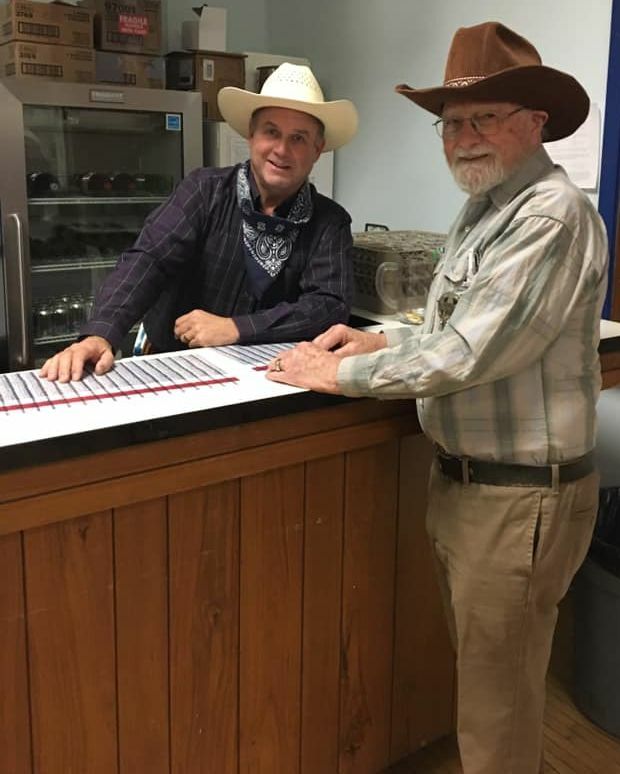 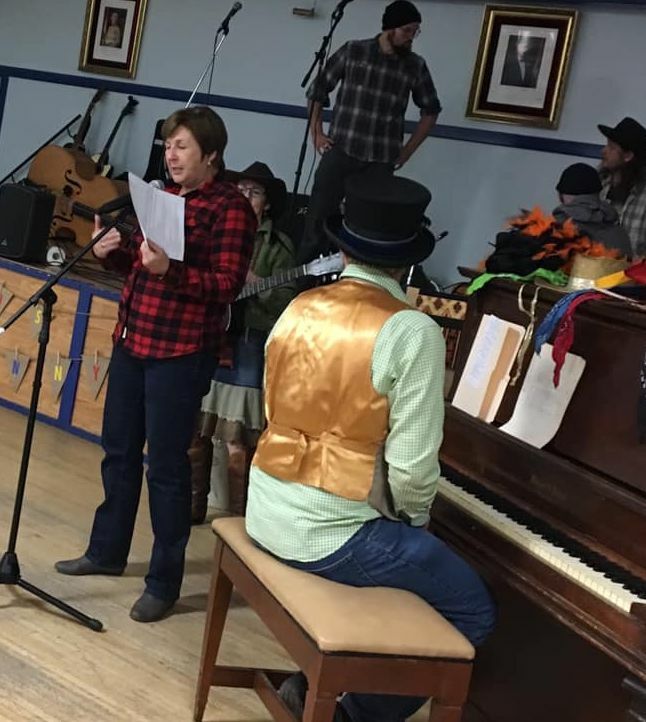 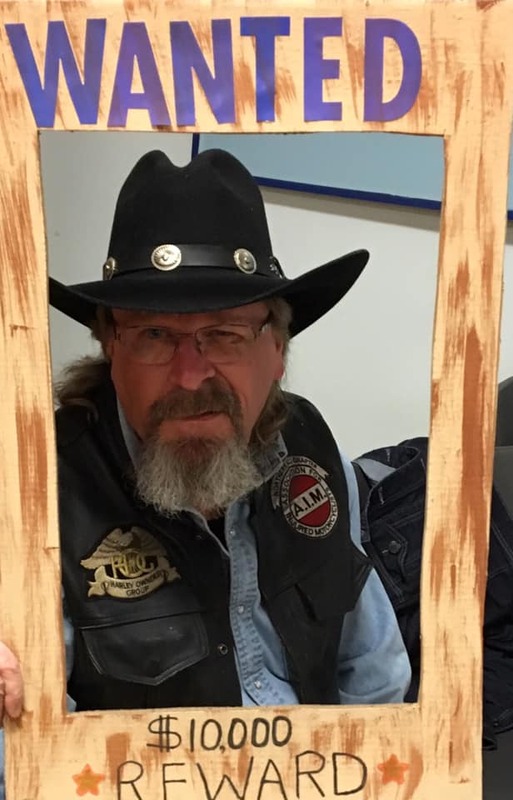 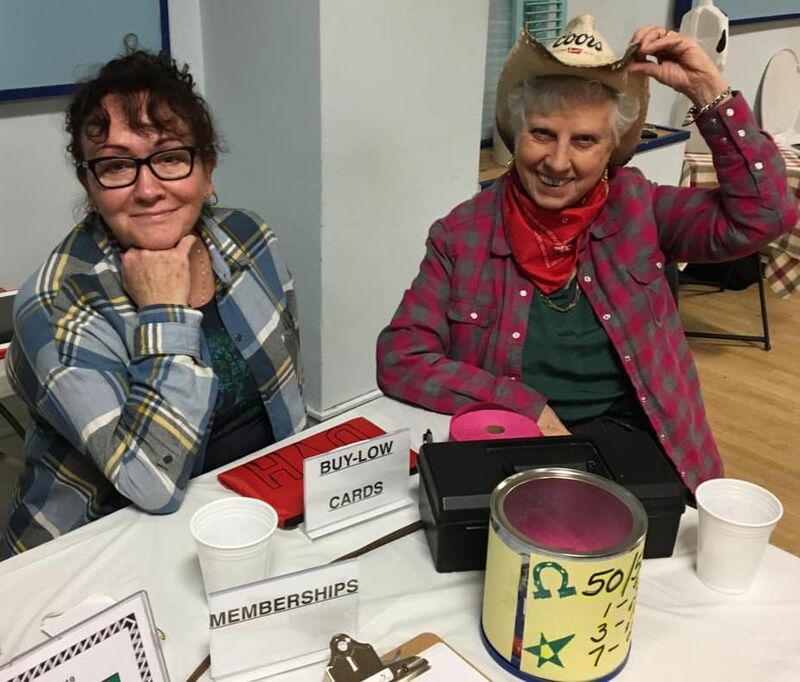 It was a hootin’ good time at the Desert Valley Hospice Society’s Hootenanny for Hospice Dine n’ Dance on Saturday, January 19th at the Osoyoos Legion Hall. 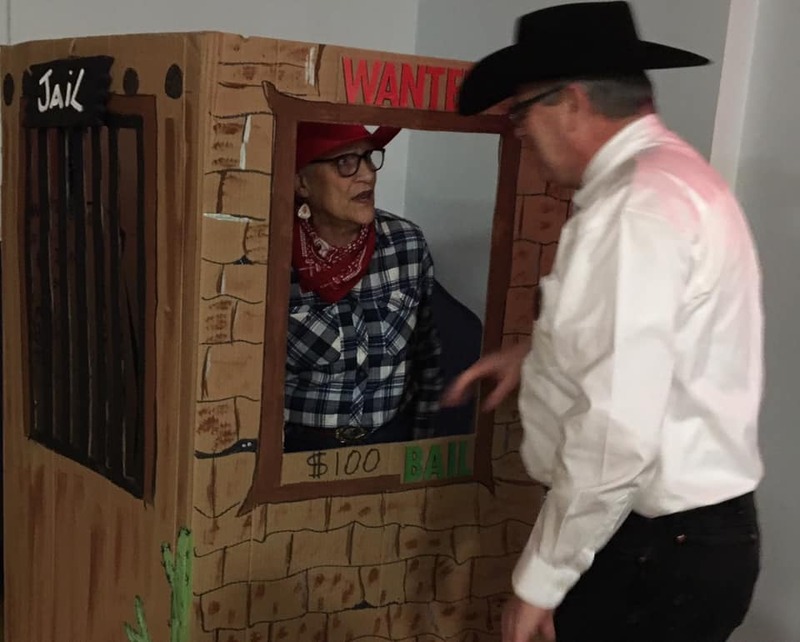 The packed event had music, dancing, games and even a little bit of incarceration. 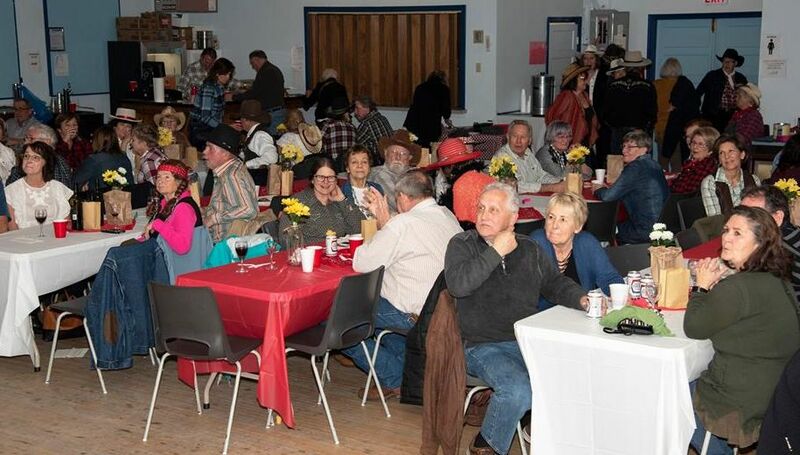 All money raised supported Desert Valley Hospice Society’s programming. 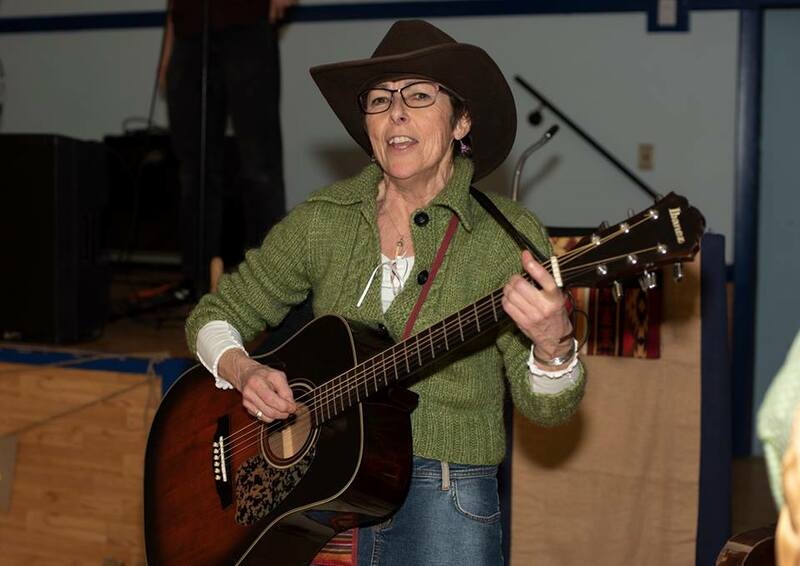 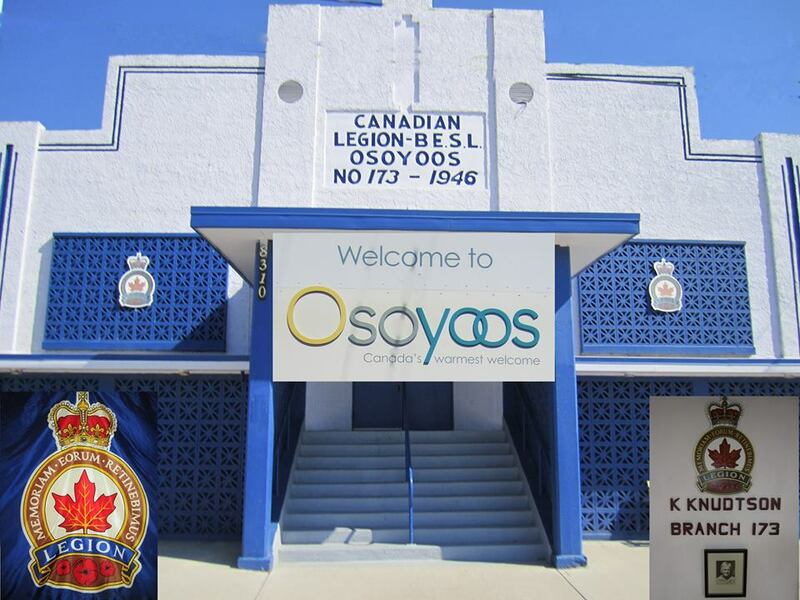 Osoyoos Times Reporter and Photographer, Michele Weisz.